With a contemporary chic style, stunning secret garden and a warm and relaxing ambience, Maison MesAmis has become the fashionable meeting place for ‘ladies who lunch’ business people, breakfast clubs, afternoon tea celebrations, champagne and wine connoisseurs, fine diners, weddings, christenings and private parties. Situated on the popular Chatsworth Road, Maison is a brassarie by day serving breakfast, coffee, a full lunch menu, transforming into a fine dining “a la carte” restaurant during the evening. Serving British food with a French twist, complimented by a fine selection of champagnes, wines, cocktails, beers and spirits. Upstairs at Maison! 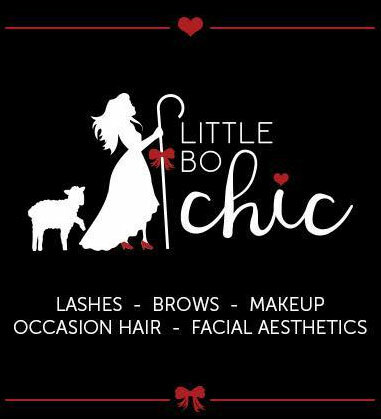 Little Bo Chic! 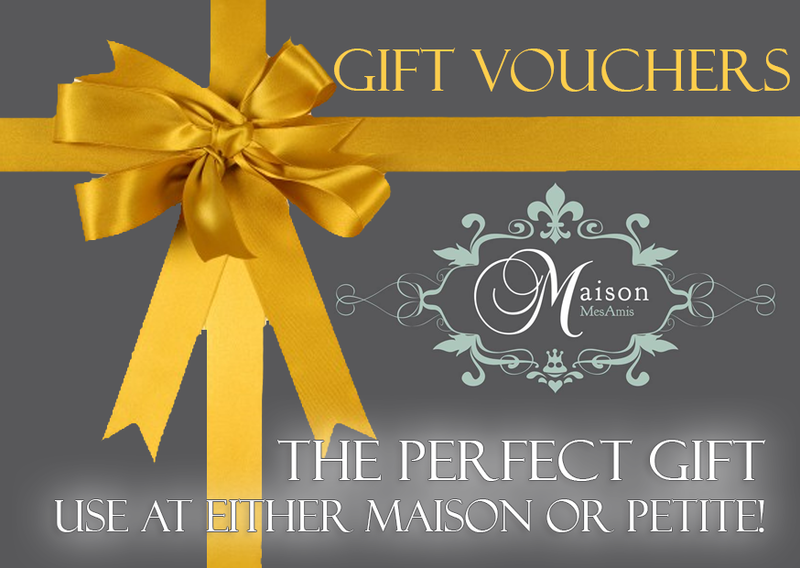 Gift Vouchers now available to buy online! The perfect gift. Receive special VIP offers and vouchers, be the first to hear about events, menu launches and more!